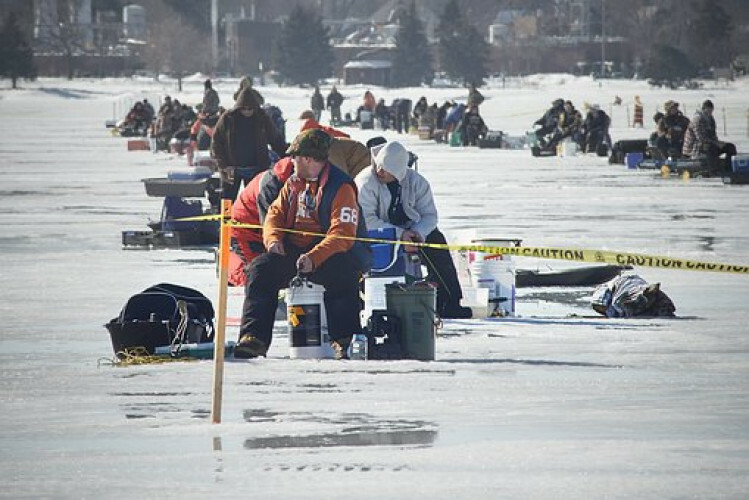 Orr Chamber Presidents Weekend Ice Fishing Tournament. Held on Pelican Lake in Orr from 12 – 3 p.m. Registration will be at the Orr American Legion building.